Apple devices don’t allow you to randomly pick up a song to set ringtones. However, it doesn’t mean you have to follow the flow and be the one of ordinary Apple users. You can also make your iPhone special by setting ringtones on iPhone 8. Today, I would like to teach you how to change ringtones on iPhone 8 and how to set custom ringtones on iPhone 8. If you want to get how to change ringtones on iPhone 8, you can simply accomplish it on your iPhone 8. What you need to do is open your ringtone settings to set ringtones on iPhone 8. How to change ringtones on iOS 10? Let’s see how. 1. To set ringtones on iPhone 8, you need to open the settings app. 2. 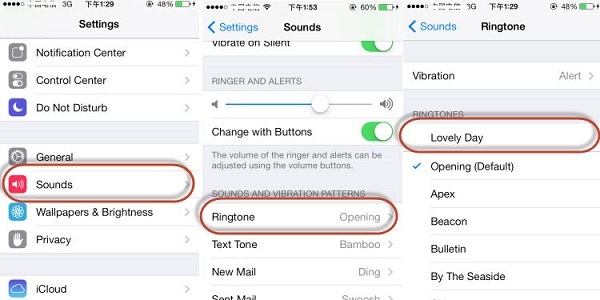 Tap on “Sounds” and head to “SOUNDS AND VIBRATION PATTERNS”, then press “Ringtones”. 3. You will see a list of ringtones under “RINGTONES”. Simply tap on the ringtone you want to change and you will see a tick before the ringtone name, which means you complete how to change ringtones on iOS 10. After we learn how to change ringtones on iOS 10, let’s see how to set custom ringtones on iPhone 8. Someone might dislike default ringtone and wants a unique ringtone. 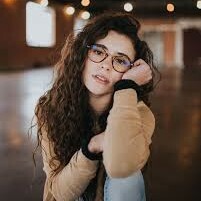 In this way, they need to customize ringtones for iPhone 8. The following steps will show you how to set custom ringtones on iPhone 8. Here we would like to take advantage of iTunes. 2. Select a song you want to set ringtones on iPhone 8. Please note that ringtone can only last 40 seconds. Therefore, you need to trim songs shorter than 40 seconds. 3. 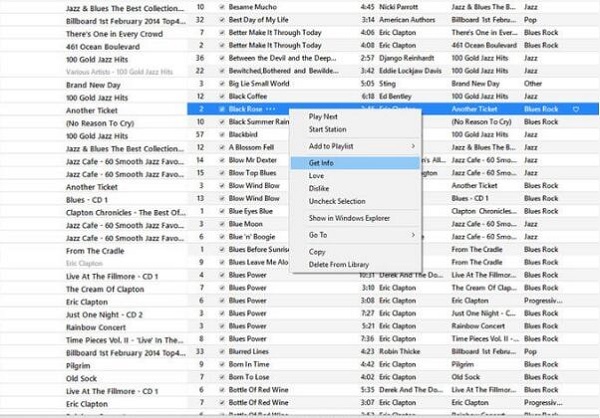 Right click the song to select “Get Info > Options” to set start and stop time. 4. 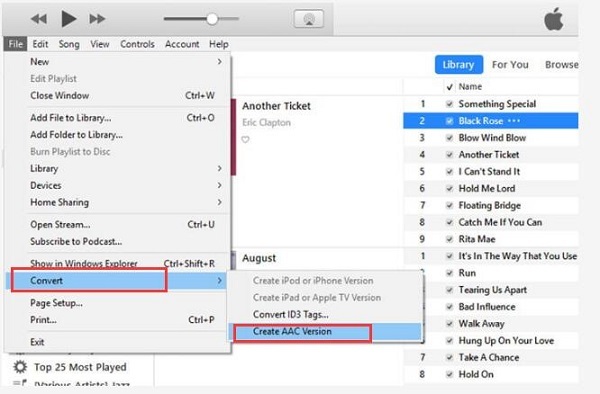 Head to “File > Convert > Create AAC Version” in the tool bar or right click the song to select “Create AAC Version”. After it is done, you will see a copy beneath the original song. 5. Drag the ringtone to your computer and delete the old one in iTunes if you want to save memory on iTunes. 6. Select the ringtone and change the extension as “.m4a” or “.m4r”. 7. 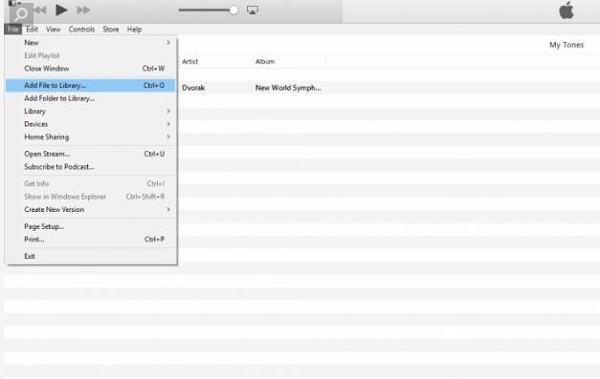 Now go to “File > Add File to Library” to add the ringtone to iTunes. 8. Connect iPhone to computer via USB cable and tap on iPhone icon, then click on “Tones” in the left sidebar. In the right interface, click “Sync Tones” and choose “Selected tones”, then check the ringtone under “Tones” list. After that, click “Apply” to sync the ringtone with your iPhone. Now you learn how to set custom ringtones on iPhone 8. 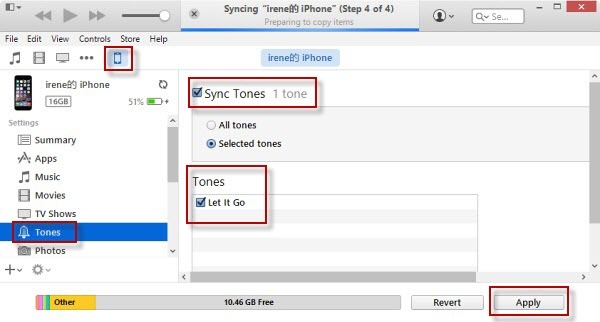 Is there any easier way to transfer ringtones to iPhone 8? Yes, Leawo iTransfer is easy-to-use software that is able to transfer a series of files like ringtones, photos, movies, TV shows, contacts, etc. between computers, iPhone 8 and iTunes. It can transfer purchased and non-purchased items without limitations. What’s more, you can back up your iPhone files to computer and iTunes to avoid data losing mistakenly. 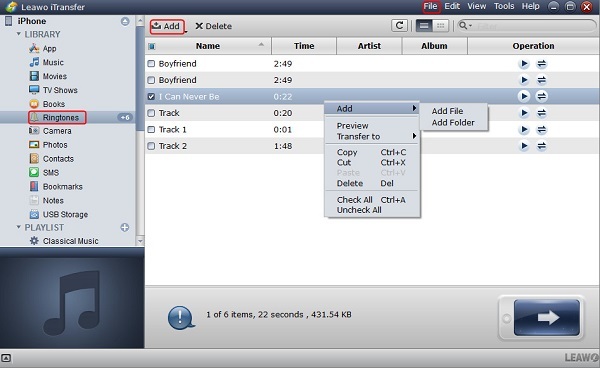 Leawo iTransfer also allows you to directly delete unwanted songs or contacts on iPhone. Enjoying a user-friendly and modern interface, you can easily learn how to use it. Now let’s see how to transfer ringtones to iPhone 8 with Leawo iTransfer. Plug iPhone to computer via USB cable. After downloading and installing Leawo iTransfer, launch it and it will automatically detect iPhone. In the left sidebar, you can see different kinds of contents like photos, ringtones, podcasts, TV shows, etc. 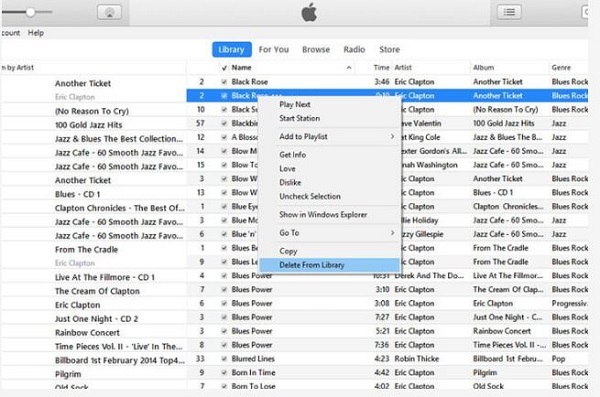 Click on the name of iPhone and go to “LIBRARY > Ringtones”. You can click “Add” icon at top middle to choose “Add File” or “Add Folder”. Or right click anywhere in the right interface to choose “Add > Add File/ Add Folder”. 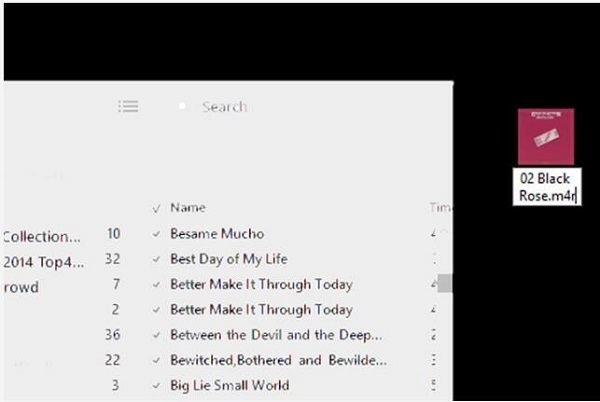 In the pop-up window, choose ringtones you want to transfer to open. It will start to transfer ringtones to iPhone 8. Your iPhone 8 will get ringtones in a few seconds.